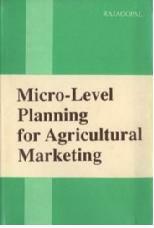 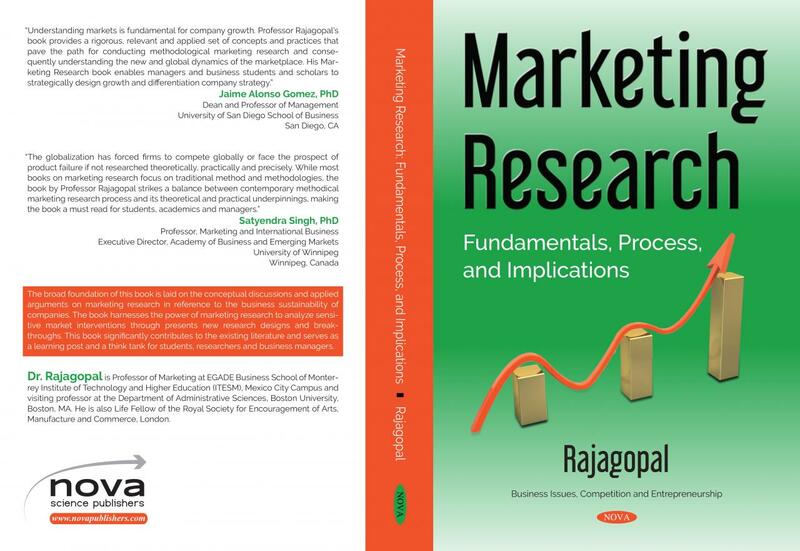 Dr Rajagopal has been engaged in publishing conceptual and empirical research based books since 1986. 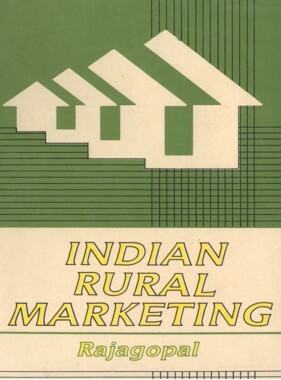 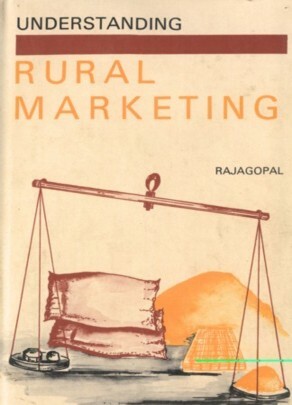 He has authored books on rural business, rural marketing, marketing management, international marketing, brand management, globalization, retailing technology and consumer behavior. 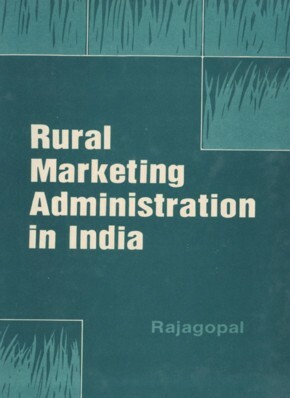 Dr. Rajagopal has also authored books for the students of distance education pursuing in Indian Open Universities. 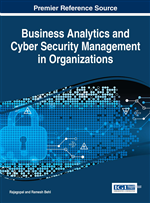 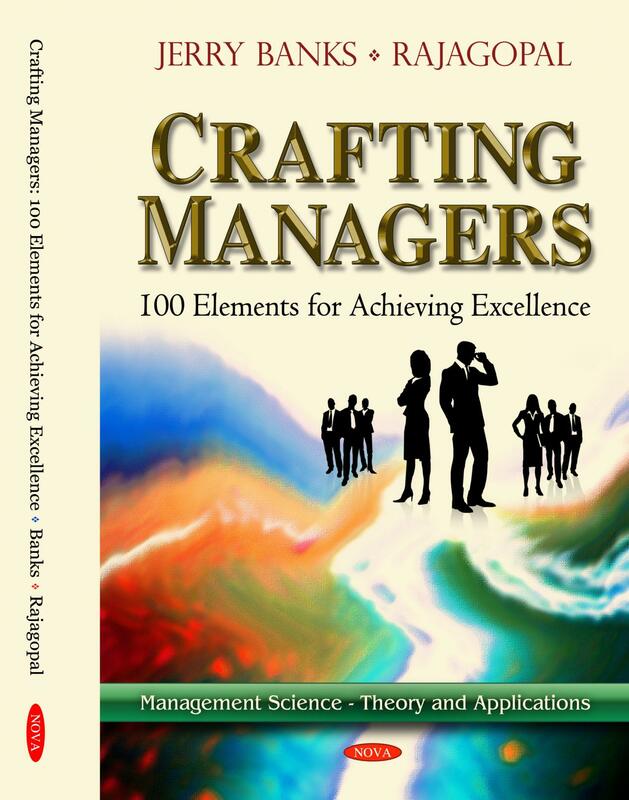 His books present a blend of conceptual insights and managerial implications through short illustrations of various managerial situations. 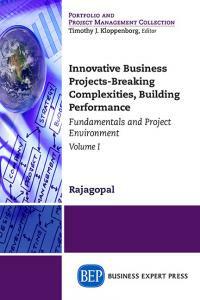 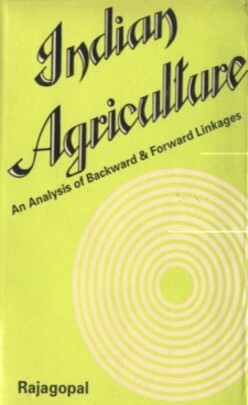 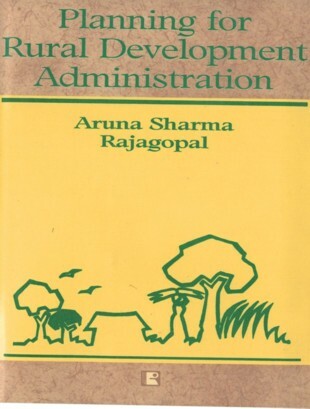 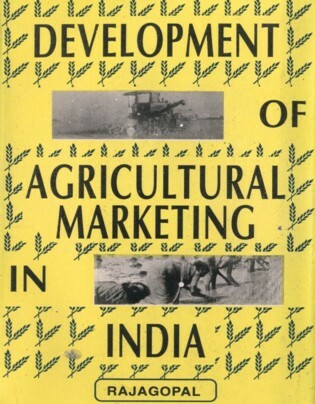 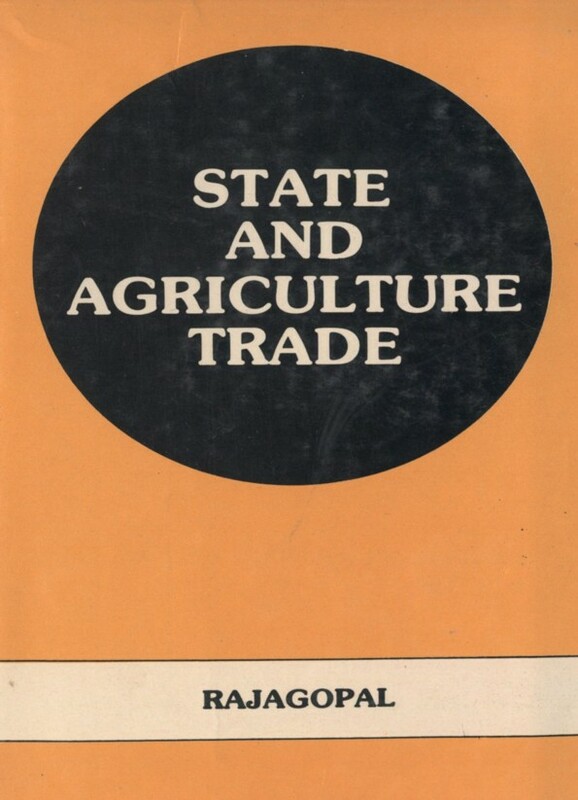 Many of books of Dr. Rajagopal are recommended as principal readings in graduate and undergraduate courses offered by universities/management institutions in India and Mexico. 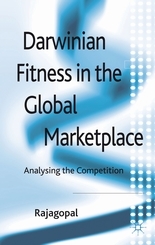 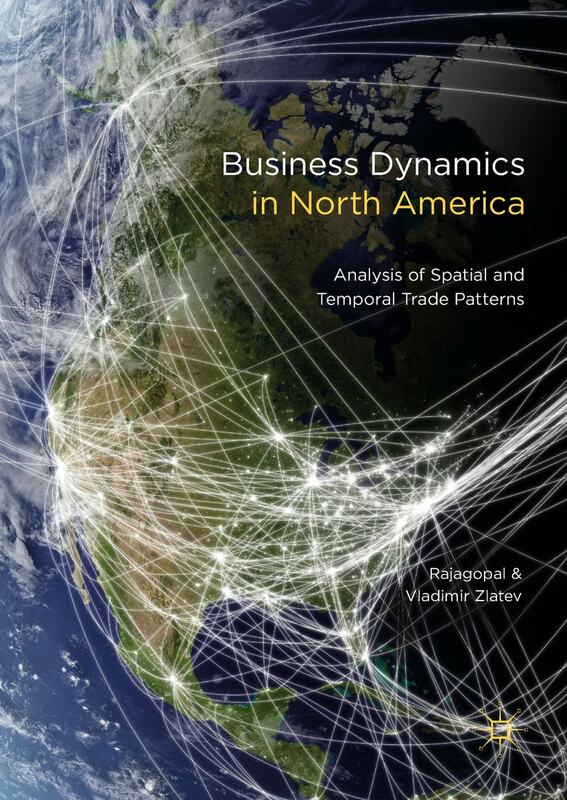 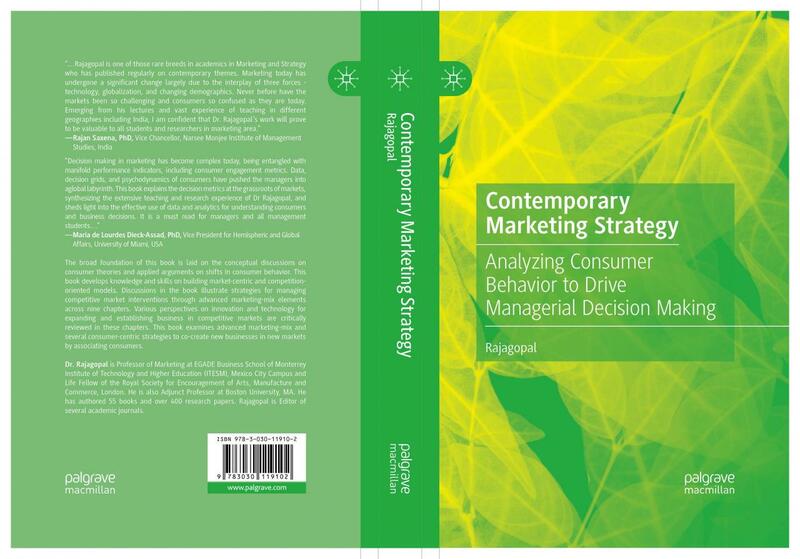 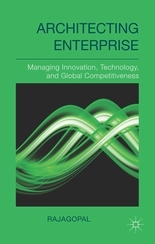 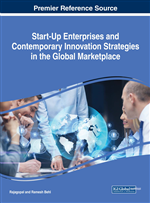 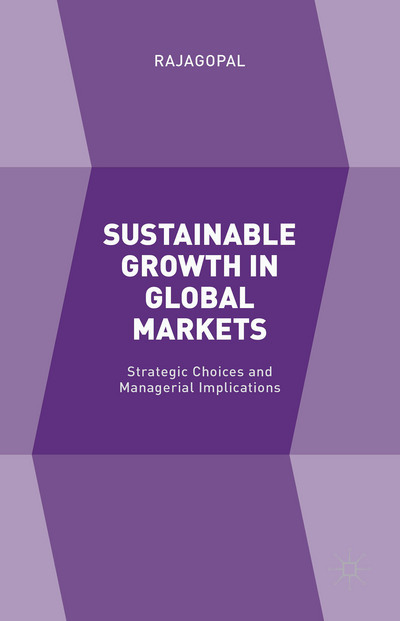 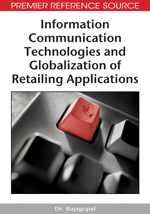 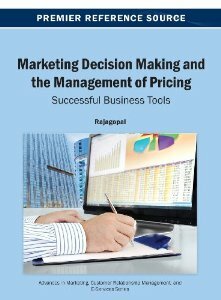 Rajagopal (2019), Contemporary Marketing Strategy: Analyzing Consumer Behavior to Drive Managerial Decision Making, Palgrave Macmillan, New York. 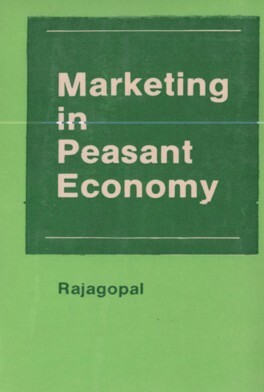 Rajagopal has taken on a challenging subject when he looks at consumer marketing theories in his new book. 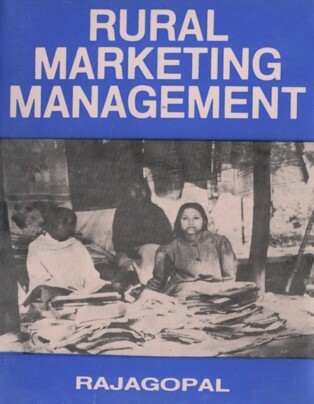 As consumers change their purchasing patterns in the modern world, it is very difficult to properly take into account the media (social and traditional) that influence them, the kinds of role models they wish to emulate, and the other factors that drive their behavior. 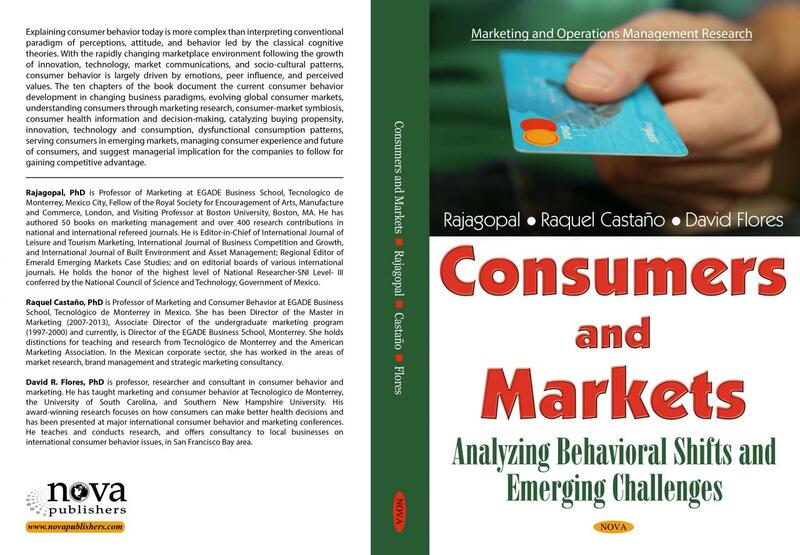 Rajagopal has produced a valuable guide to theories that contribute to our understanding of what consumers do and why. 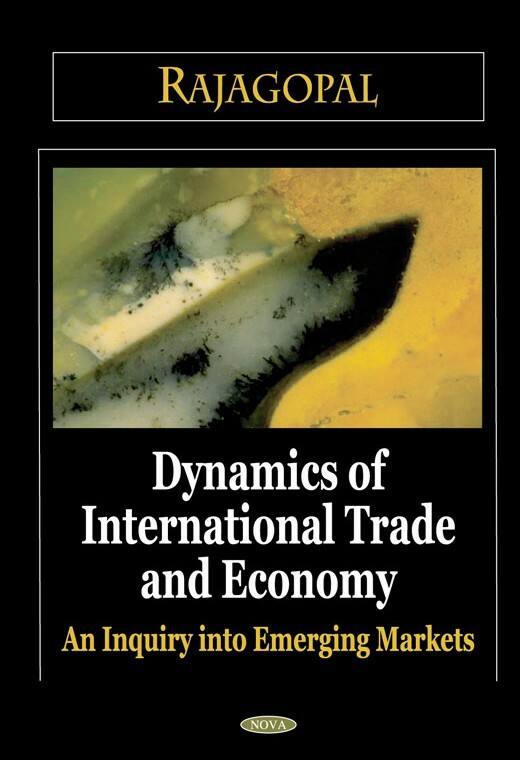 His emphasis on emerging markets is particularly important for the fastest-growing in the world today. 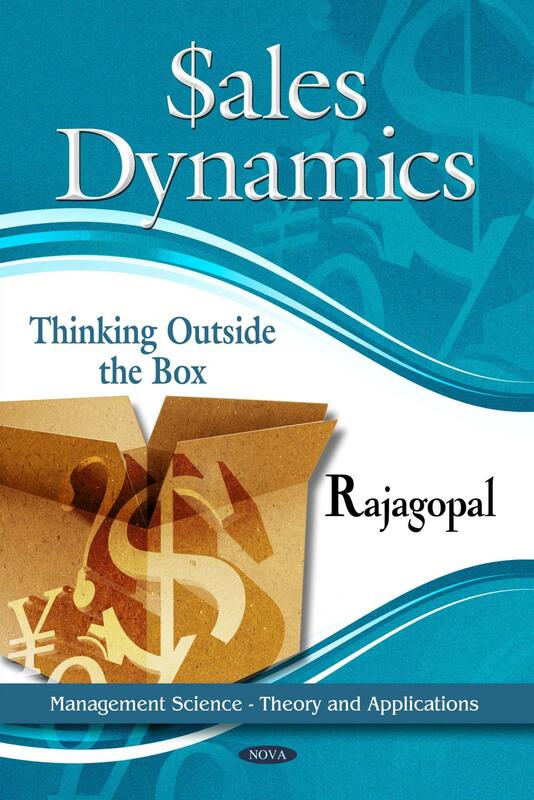 As more and more cultures are incorporated into global markets, Rajagopal’s guidance on how to approach them will serve companies and analysts very well. 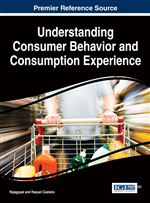 Behavioral theories of consumers have evolved through complex dimensions over the years and explained more in context of psychology than marketing. 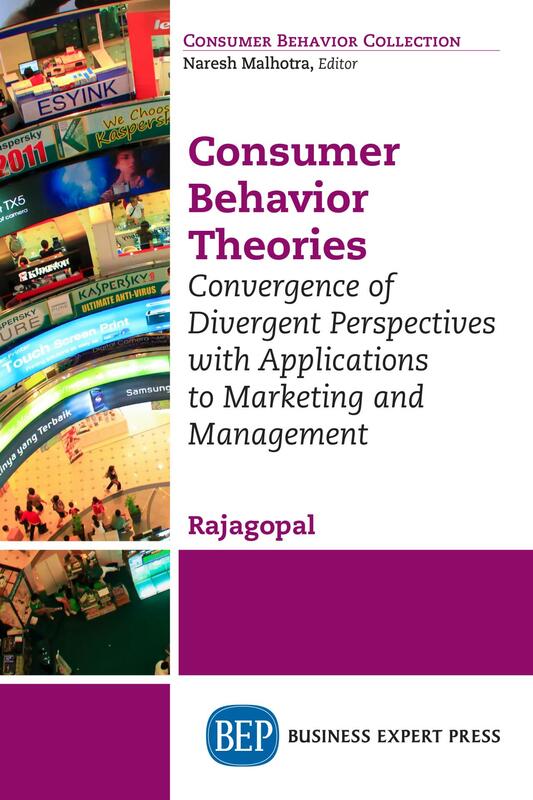 Professor Rajagopal has elucidated this complexity by explaining the consumer behavior theories with applied perspectives and delivering prolific managerial implications. 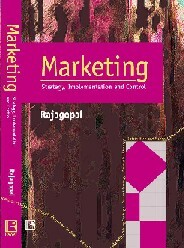 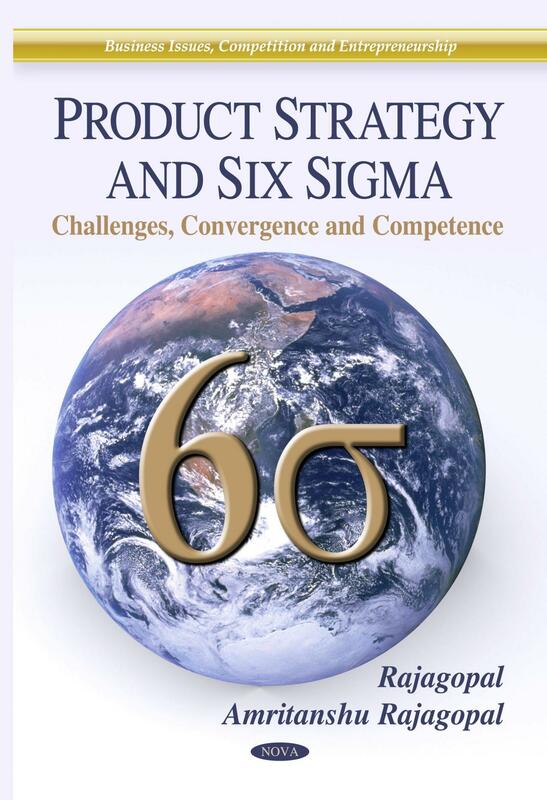 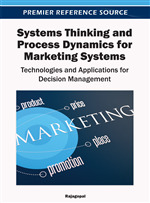 This book sharpens functional skills of marketing managers and helps in attaining deeper insights to bridge theory and practice, and influence marketing strategies. 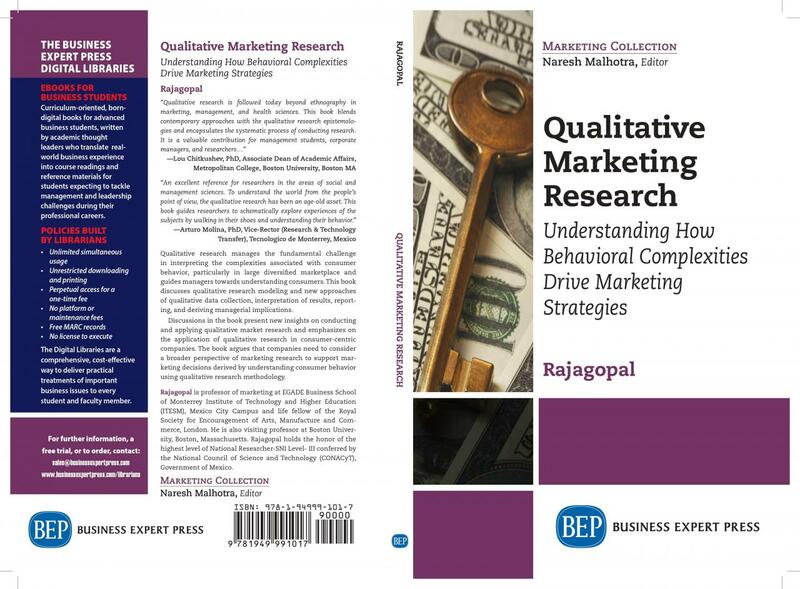 Theoretical foundation, real examples, simple language, and thematic continuum of the book make it a must read for students, researchers, and marketers. 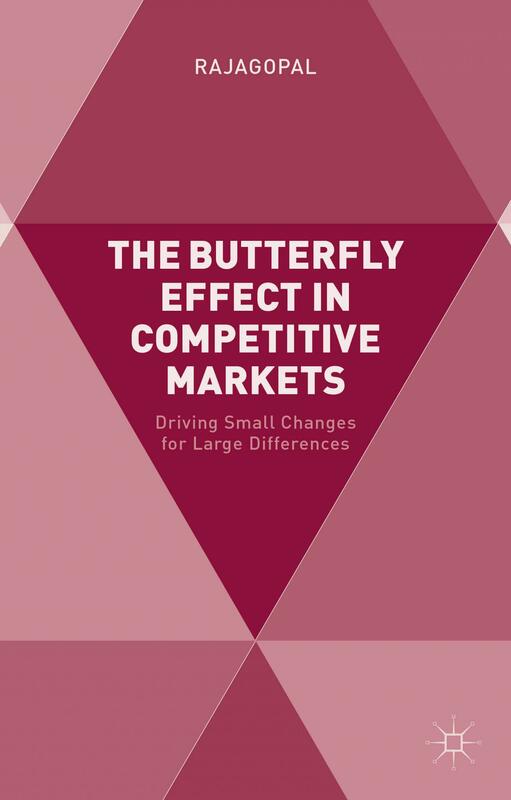 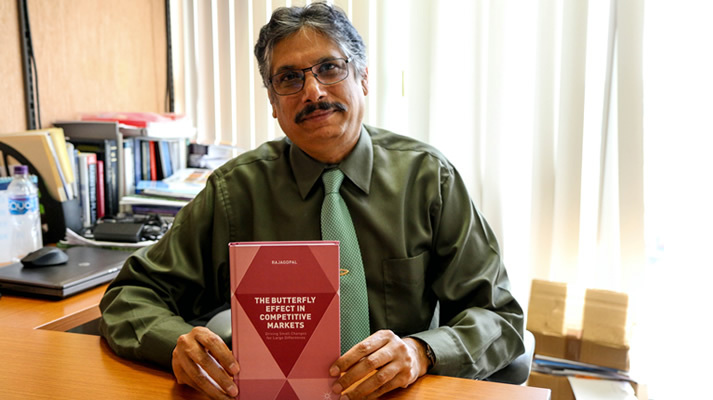 Rajagopal speaks on " The Butterfly Effect in﻿ Competitive Markets..." in an exclusive interview with EGADE Business School, Mexico City.